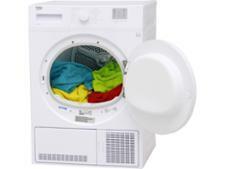 Beko DC7112W tumble dryer review - Which? 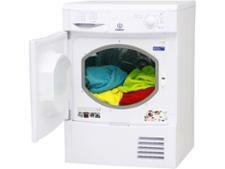 The Beko DC7112W condenser tumble dryer comes with eight drying programs and room inside for around 7kg of cottons. 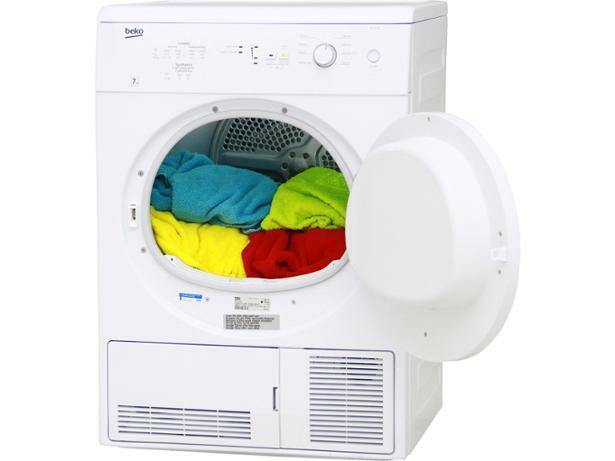 But how well does it dry clothes, how quickly does it do this and will it leave some clothes dry and others still damp? To find out, we sent it to the Which? test lab. 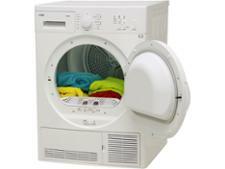 Read our full review of this Beko condenser tumble dryer to find out how it did.